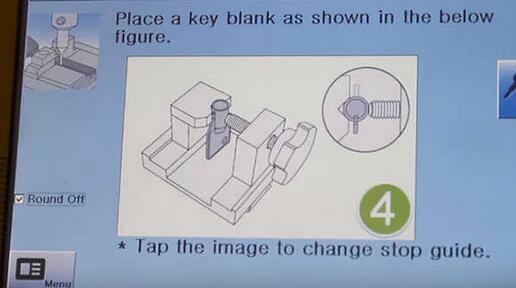 what is a tubular key? 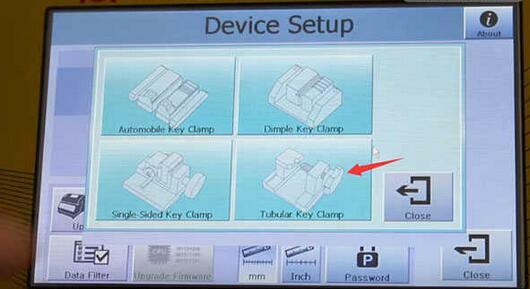 Tubular keys are short keys with a hollow shaft most often used to open vending machines to retrieve coins and cash. 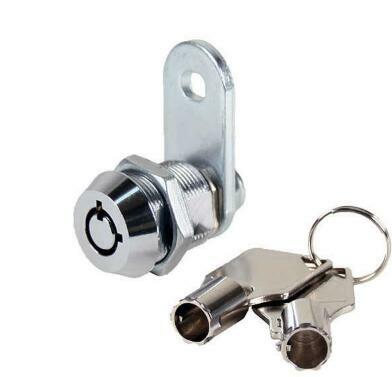 A universal tubular key is one that is cut to fit a set of machines so that there is not a separate key for each machine. 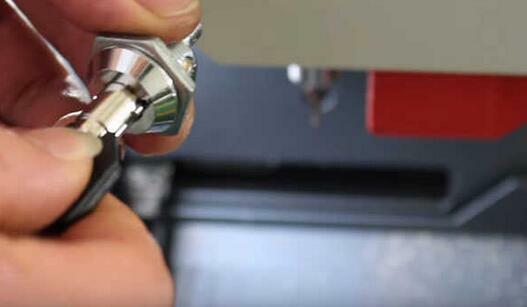 How to do tubular key cutting? 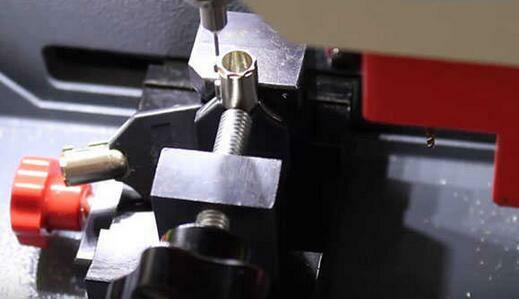 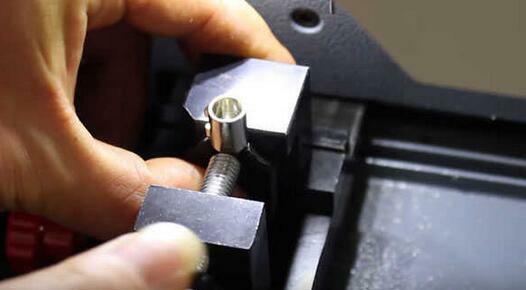 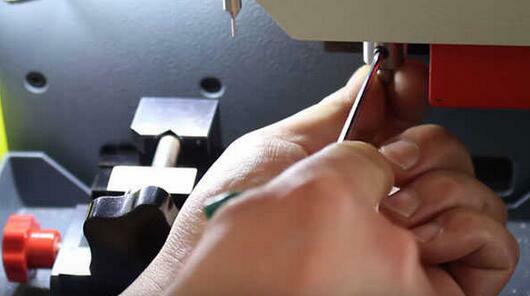 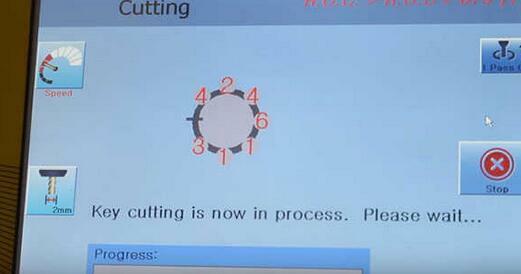 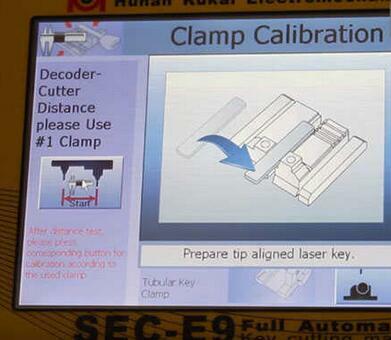 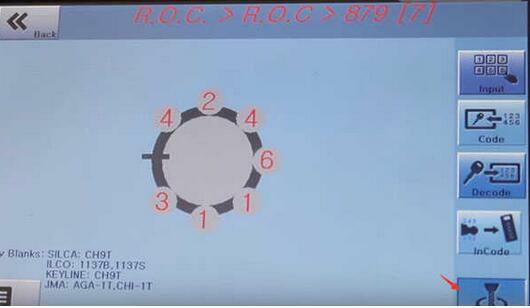 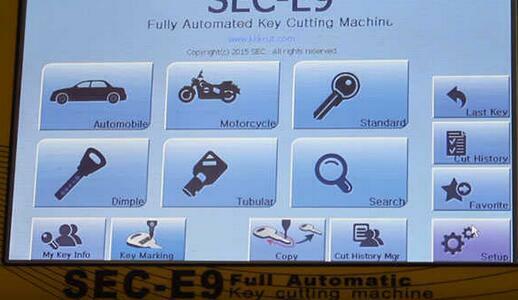 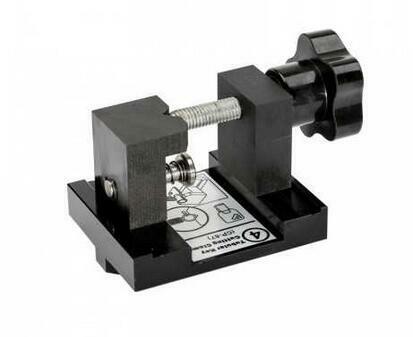 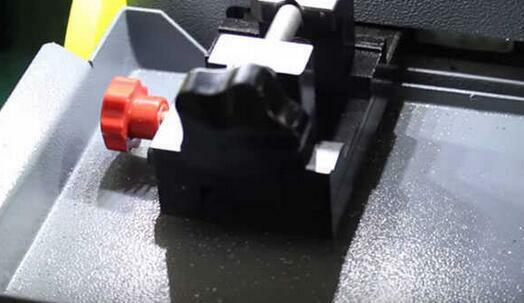 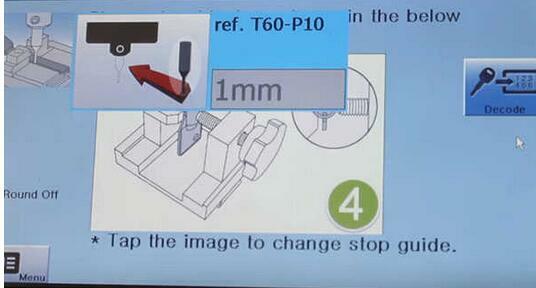 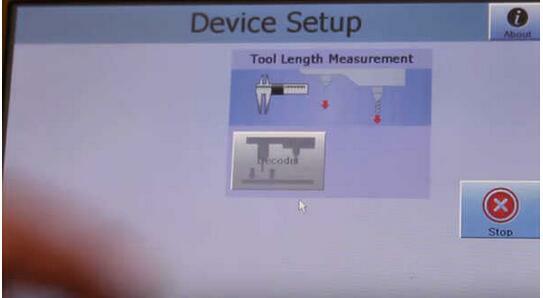 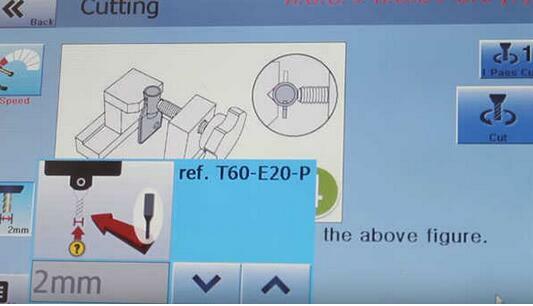 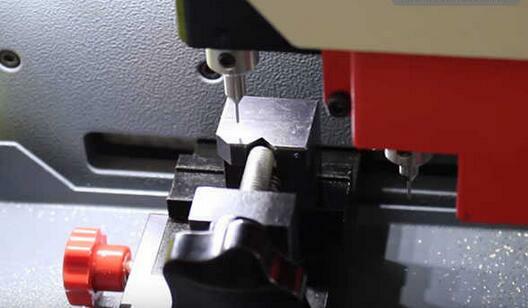 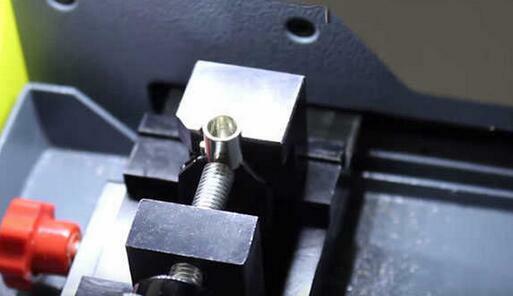 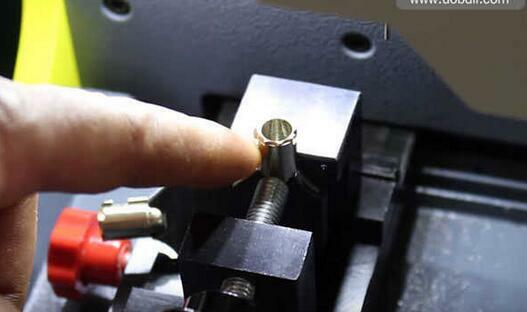 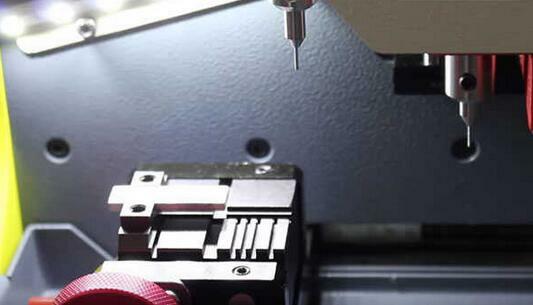 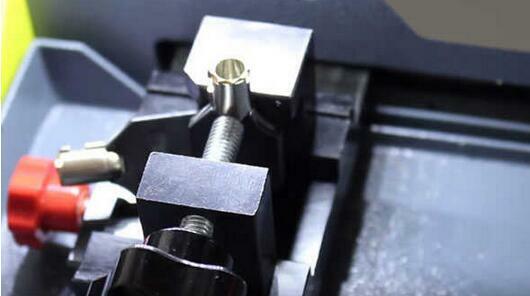 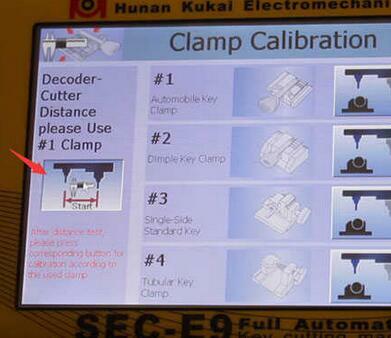 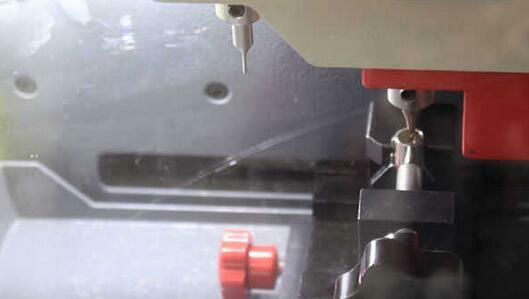 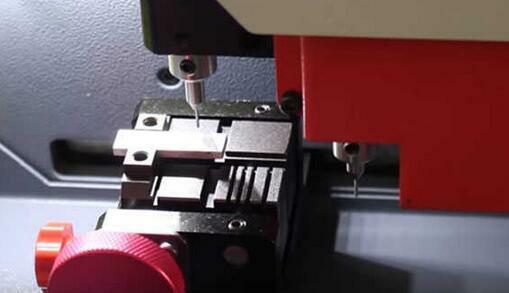 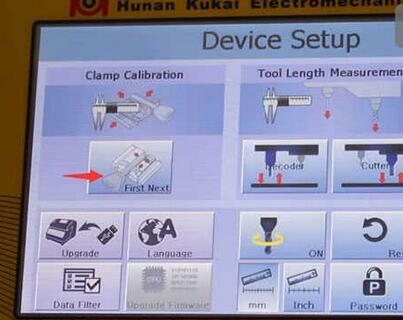 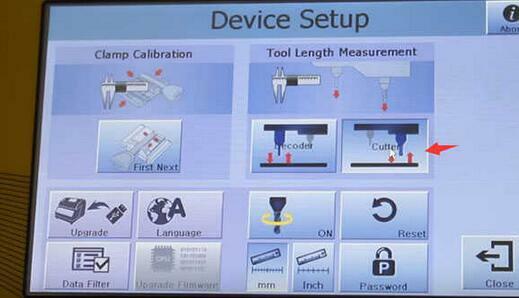 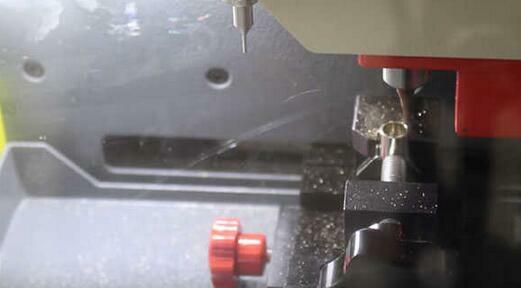 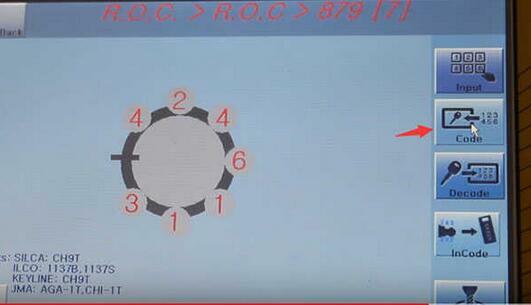 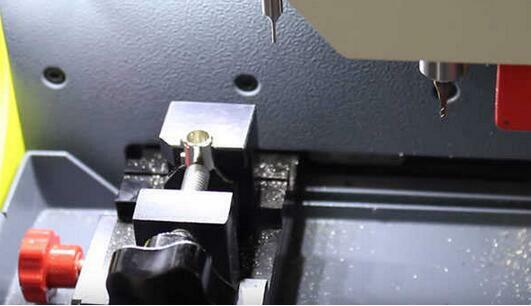 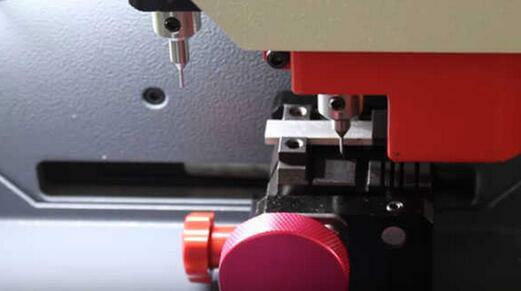 Tubular keys can be cut with Auto Key Programmer SEC-E9 key machine.